With packed curricula in most health care training institutions, and hectic schedules in practices and administrative offices, time for teaching vital communication and interpersonal skills is often at a premium. 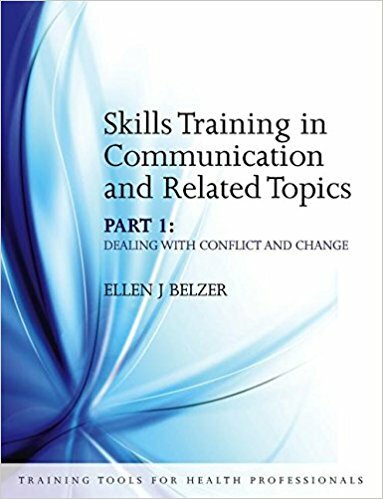 This book is designed to equip trainees with the skills needed to deal effectively with conflict, difficult behaviours and other complex situations, employing a ‘learning by doing’ approach for effective and engaging learning. 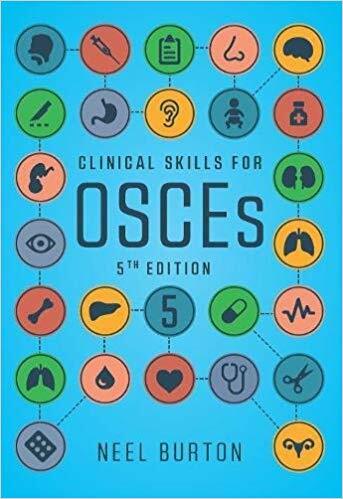 It has been designed for practice leaders, hospital leaders and public health professionals helping health care professionals upgrade their skills, and especially for faculty members who teach students and residents. Quality communication contributes to smoother running practices, better care and services, greater efficiencies, fewer unhealthy conflicts, more satisfied staff and patients, and an improved ability to meet the challenges of an evolving and increasingly complex health care environment – With packed curricula in most health care training institutions, and hectic schedules in practices and administrative offices, time for teaching vital communication and interpersonal skills is often at a premium. 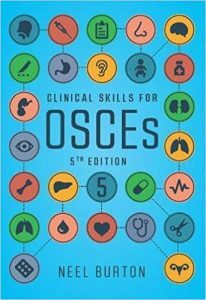 This book equips trainees with the skills needed to communicate effectively with patients, colleagues and the community, employing a ‘learning by doing’ approach for effective and engaging learning. It is designed for practice leaders, hospital leaders and public health professionals helping health care professionals upgrade their skills, and especially for faculty members who teach students and residents. 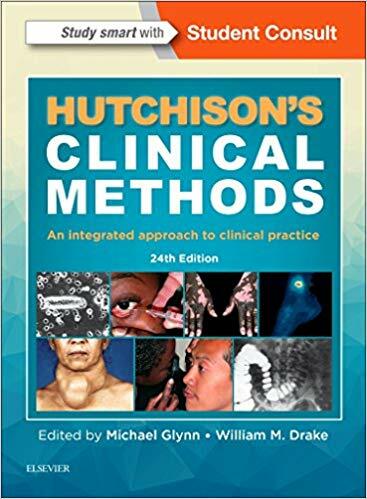 Featuring more than 100 exercises ideal for use in a variety of training situations, this book takes into consideration the often limited training time available for non-clinical topics. 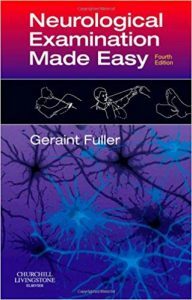 Exercises range in length from minutes to over an hour, whilst a selection grid allows trainers and educators to select the right exercises to cover topics in the available time. 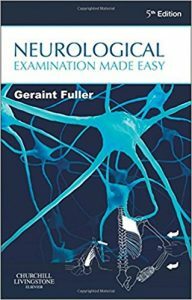 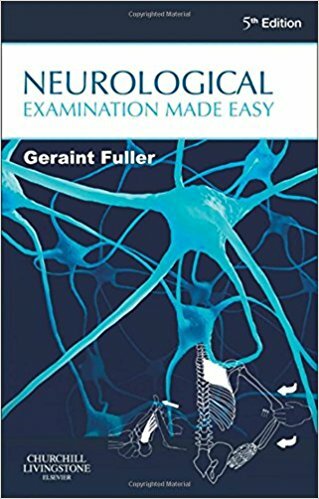 A concise and highly illustrated guide to the clinical examination of the nervous system for medical students, residents and junior doctors. Strengthening of recommendations on the order of sensory testing. 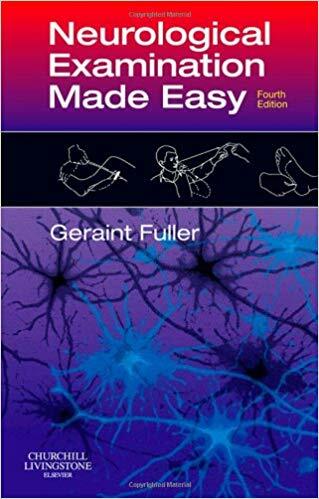 Addition of Halmagyi’s head thrust test. 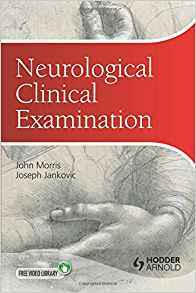 Updating of the cases in the section on passing clinical exams. Clinical pearls, printed in blue, highlight key points throughout the text. 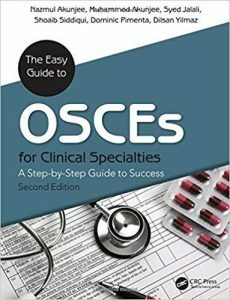 Updated behavior and mental status chapter now references DSM-5. 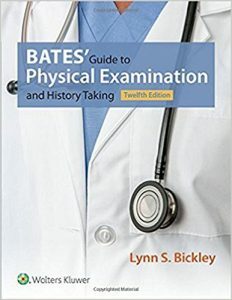 The Pocket Guide is an abbreviated version of the Bates’ twelfth edition textbook, designed for portability and convenience at the bedside. Recently refilmed, these 18 volumes of examination videos (as well as 10 additional OSCEs) depict experienced clinicians conducting each of the regional examinations. 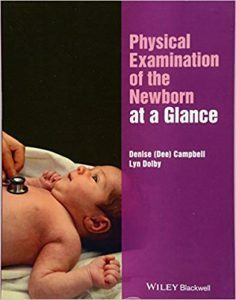 The videos demonstrate visually the varying techniques of inspection, palpation, percussion, and auscultation in the regional examinations and special populations.